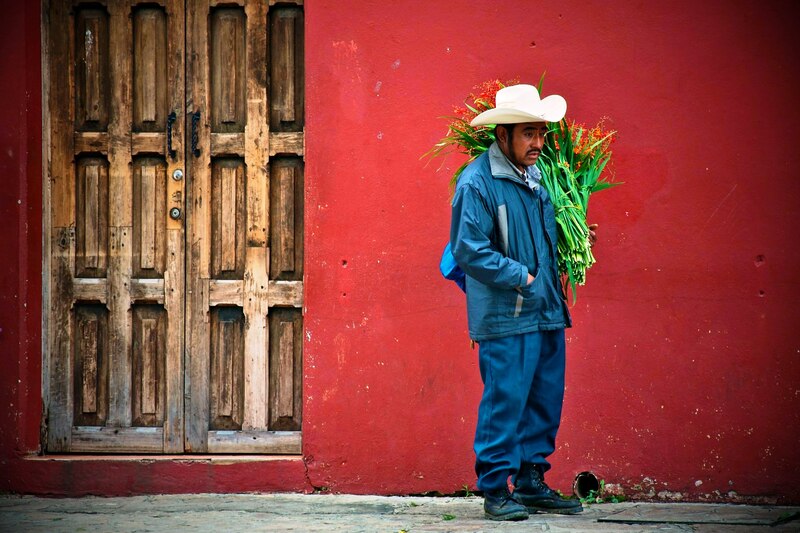 Chiapas is a land of adventures and provides a change of scenery: it is known for its deep-rooted traditions, its celebrations, its handicraft and its rich gastronomy. You will get to see beautiful natural landscapes, like the Cañón del Sumidero National Park, the Cascadas de Agua Azul and the Lagunas de Montebello National Park where you can observe the typical fauna and flora of these temperate forests. 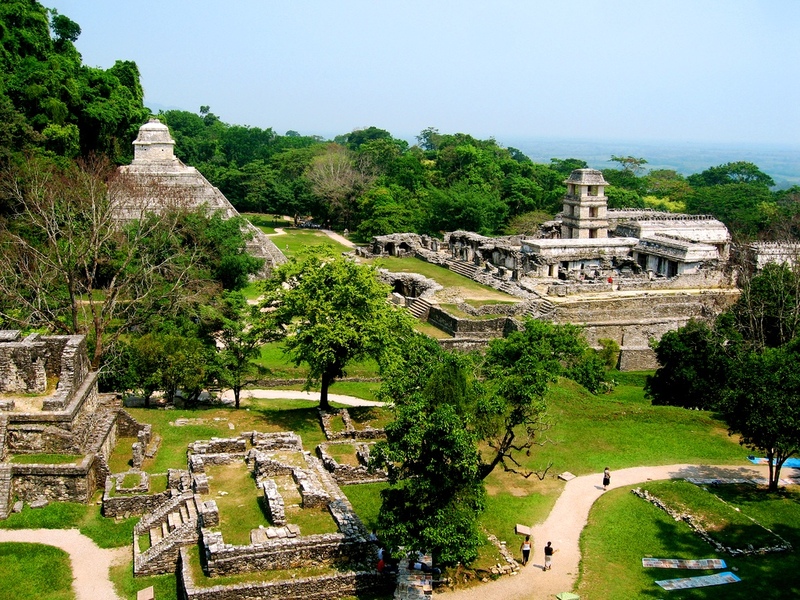 You will also get to visit surprising archaeological sites such as Toniná, Bonampak, Yaxchilán and Palenque. Nearby, in the “magical village” of San Cristóbal de las Casas, you will discover beautiful religious buildings such as the cathedral and the Santo Domingo church. 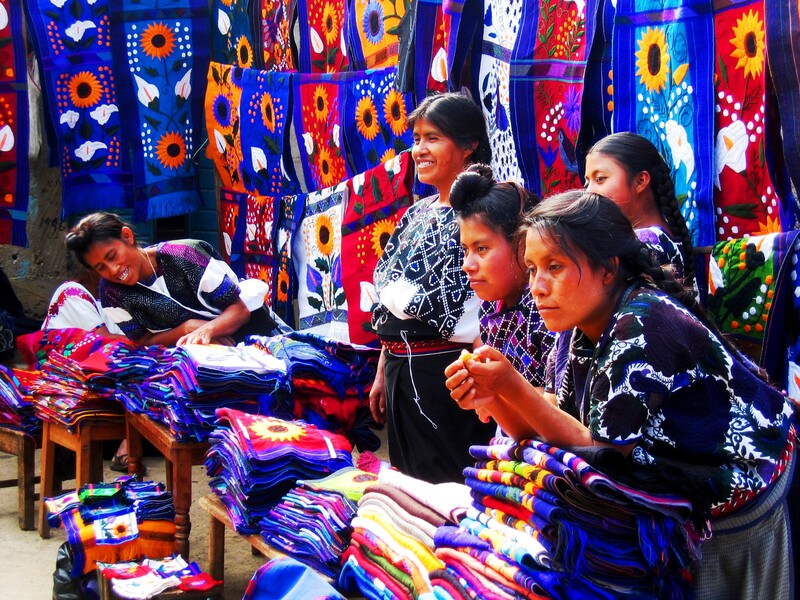 In addition, you will get to browse through the town’s squares and markets where you will find all types of handicraft, textiles and wooden objects made by the indigenous peoples Tzotziles, Tzeltales and Lacandons, who live in the region. 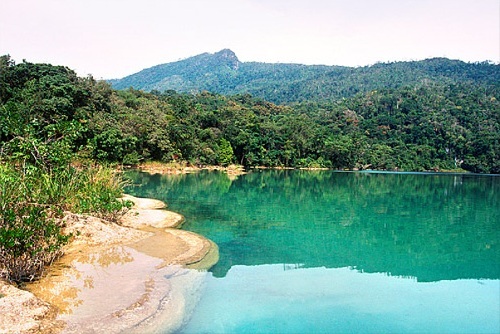 The state of Tabasco is located in the Gulf of Mexico, in a region with a tropical climate which fertile lands comprise mountains, rivers, forests and lagoons. Its capital, Villahermosa, mixes modernity with cultural wealth in its wonderful parks. In the Agua Selva ecological reserve, you will get to climb cliffs and impressive waterfalls and do speleology in a cave. 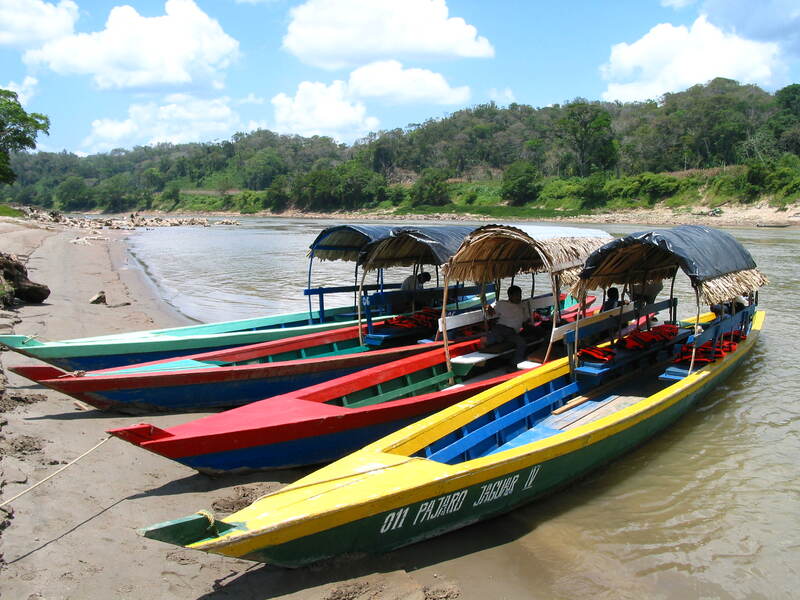 In the Centla Biosphere Reserve, you can travel the rivers Usumacinta and Grijalva and visit the ecotourism center of Yu-Balcah, protected area serving as a shelter for howler monkeys and living proof of the region’s wealth.